Log, track and report all FOI requests. Workpro is used throughout the UK Public Sector to manage Freedom of Information, Data Protection and Environmental Information Requests. Improved tracking, visibility and analysis of FOI cases. High standards of security and control, and the need to protect sensitive data and cases, are common concerns among our customers. The Public Services Ombudsman for Wales. 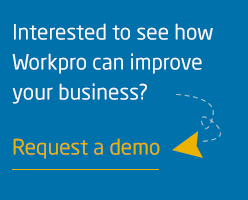 Workpro comes “ready-to-go” with built in workflows, templates and reporting facilities to enable you to effectively and efficiently log and track Information Requests. Document creation and management, time and task management, powerful searching and extensive reporting capabilities are all included as standard. Workpro is available through the UK Government G-Cloud framework, with secure UK based hosting, or as an onsite system - according to preference. Workpro helps our office deal with ever increasing case volumes and provides our staff with the tools to help decrease case response times. 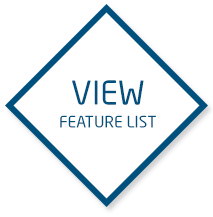 In addition, the advanced management information tools support performance management and reporting. How to best manage FOI volumes and complexity?